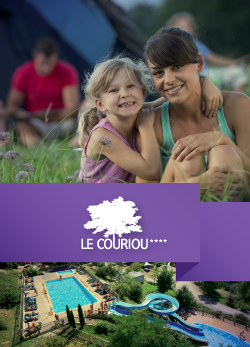 Are you looking for an accommodation for your summer holiday 2019 or during the low season? Or a last-minute pitch in a campsite? You will find here all prices of our camping in high and low season, for mobile-homes as well as tents, caravans and camper-cars.